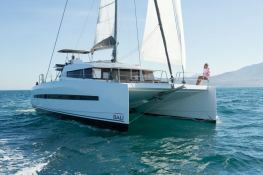 Chartering this Bali 4.5 in Polynesia is the guarantee of relaxation and fun aboard an amazingly well conceived catamaran. Boarding in Raiatea, it will allow you to discover paradises such as Huahine, Tahaa and the famous Bora Bora. 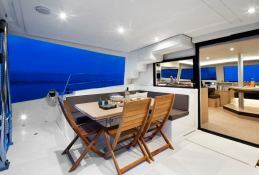 Available in Raiatea, Polynesia, this bareboat catamaran Bali 4.5 (2 single and 4 double cabins), built in 2018 by Catana Catamaran, is capable of hosting up to 12 guests. 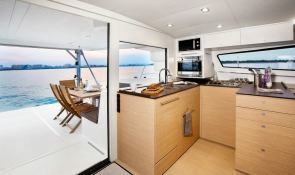 Further more, and for a complete catamaran charter experience, the Bali 4.5 comes with air conditioning, electronic on board, equipped galley, generator, solar panels and watermaker. 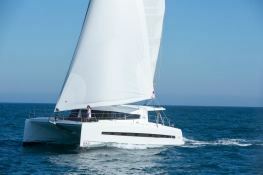 boat Bali 4.5 Catana Catamaran yacht charter reviews : 5 out of 5 based on 1 rating. 1 user reviews. 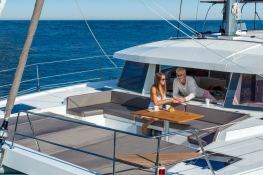 I have used Windward Charter for many years now. Barry is my go to guy who always finds the boat that I am looking for and gets me a great price. I have used him for the carribean and the south Pacific. 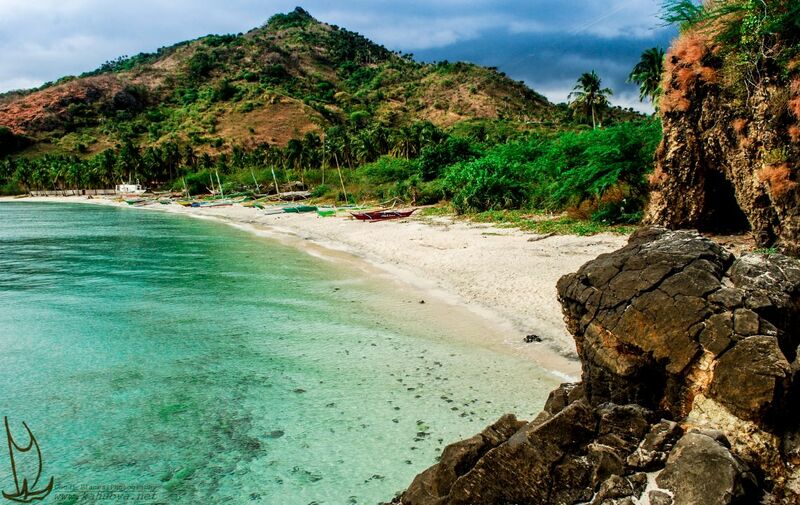 Dont waste your time using specific charter companies. 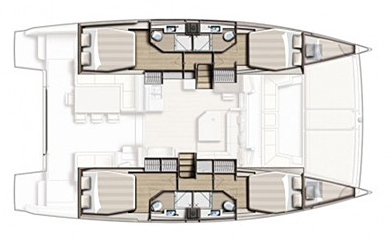 Barry will find you the boat that you want with much less hassles and at a great price.